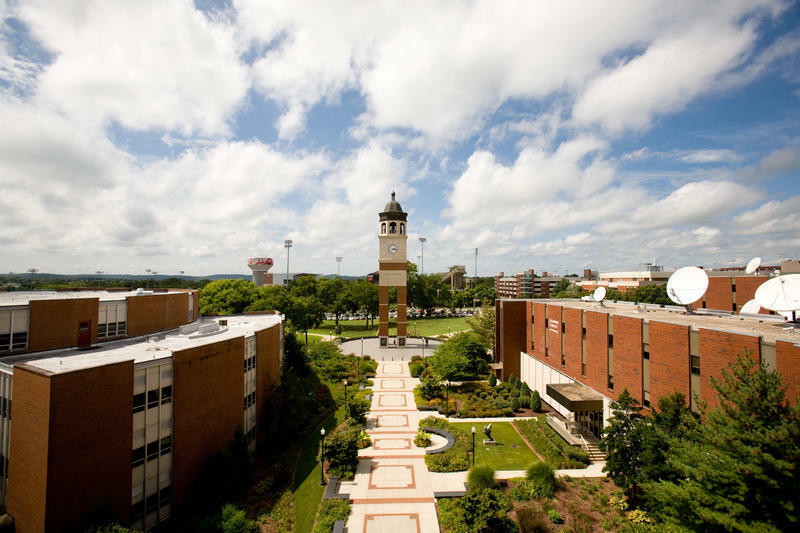 WKU among college campuses nationwide experiencing "seismic" generational shift. Kallay adds that both Gen-X parents and Gen-Z students place a high priority on safety and say the campus visit is one of the top five reasons students select a college. You can hear more of our conversation with Kallay, and WKU Admissions Director Jace Lux, by clicking on the "Listen" button above.